“Give me the spots on my apples, and leave me the birds and the beeeeees, pleeeeeeease! !” Joni Mitchell had it so right! 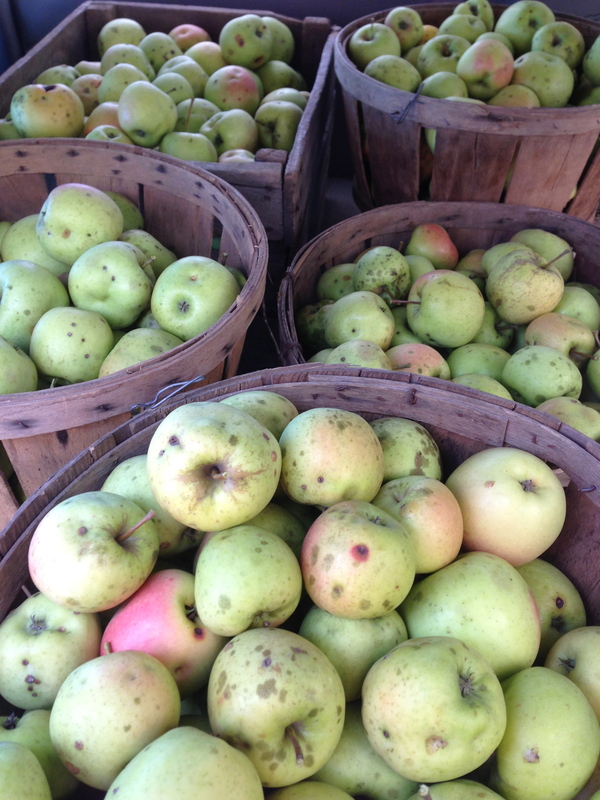 Though these apples were spotty on the outside, they were so packed with flavor and sweetness on the inside! The birds and bees are safe and sound, too!